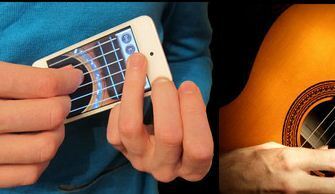 Pocket Guitar: turns your iPhone into a virtual guitar. 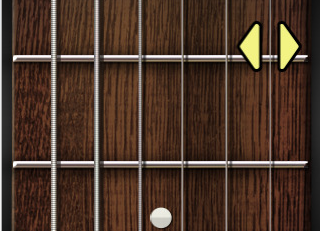 So you can start playing guitar on your phone no matter where you are. Guitar! 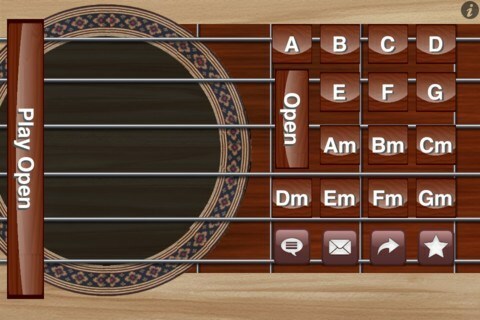 HD: this app allows you to play guitar on your phone. Plays chords A, B, C, D, E, F, G, and many more. Real Guitar: this guitar simulator has a realistic interface and comes with a huge database of chords. You get Hi-Fi sound too. 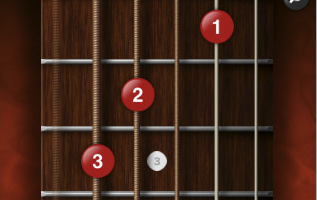 7 Chords: a comprehensive database of chords on your iPhone. Great tool for beginners and intermediate players. 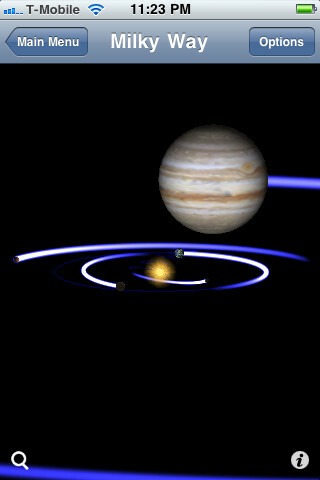 OmniTune: a cool tuner for a variety of instruments. Enables multiple guitar tunings. If you have played a guitar, you know how important the tuning process is. This app will come handy for that. Guitar Toolkit: one heck of a tuner and comes with 500,000 chords. Supports 6 and 12 string guitar and a bunch of other instruments. 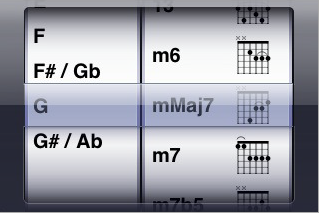 The chord finder feature is cool as well. 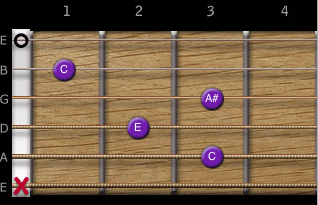 Chordmaster: comes with a library of 7800 library of guitar chords. It displays notes and fingerings to make things more convenient. 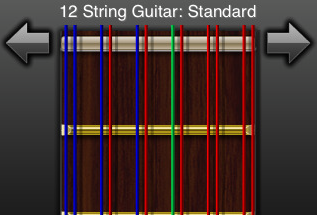 Guitarist: a cool little app that makes it easy to create music on your iPhone. 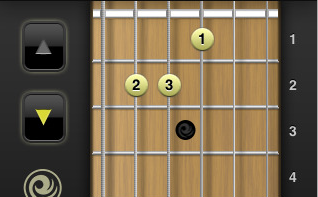 It can actually be a good training experience as well as you practice your guitar skills with this app. 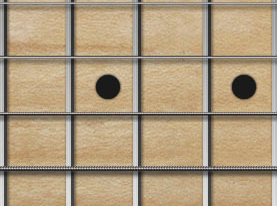 Guitar Cords: is a guitar cord library of 1600+ chords and positions. Provide supports for both right handers and left handers. Not as good as some of the above apps though. 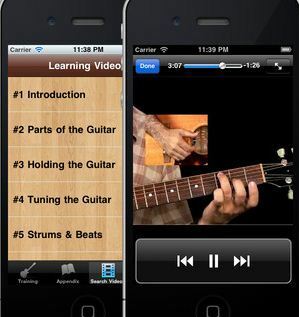 iGuitarTeacher: want to learn how to play a real guitar? 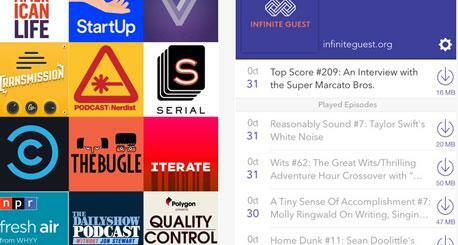 This app has plenty of lessons to get you started. It teaches beginners enough to make them dangerous. P.S. If you like this list, please give it some love by stumbling or digging it.